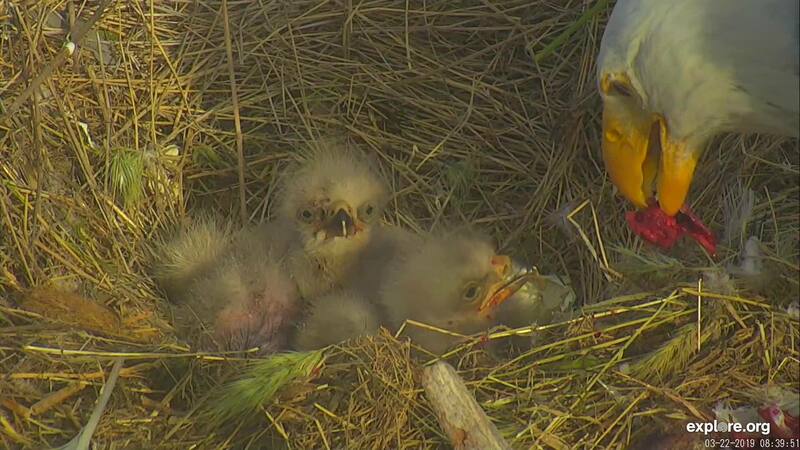 The West End Eagles have welcomed THREE new eaglets to their nest! Thunder and Superman are doing a great job so far of providing lots of fresh food and protection. 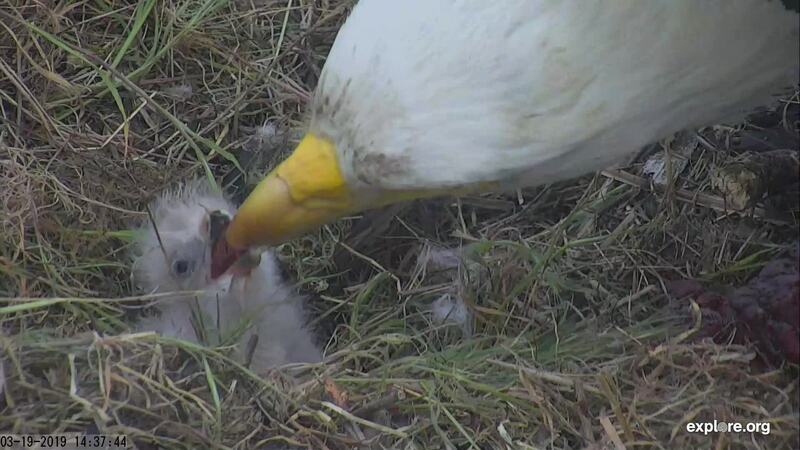 After tragedy struck earlier this year, the Sauces Eagles have successfully hatched their first eaglet! Sometimes our cams can be really…WILD! This week, a pride of lions stopped by the Naledi Cat-EYE cam for a quick drink. This week, we welcomed two new cams to the explore.org family! 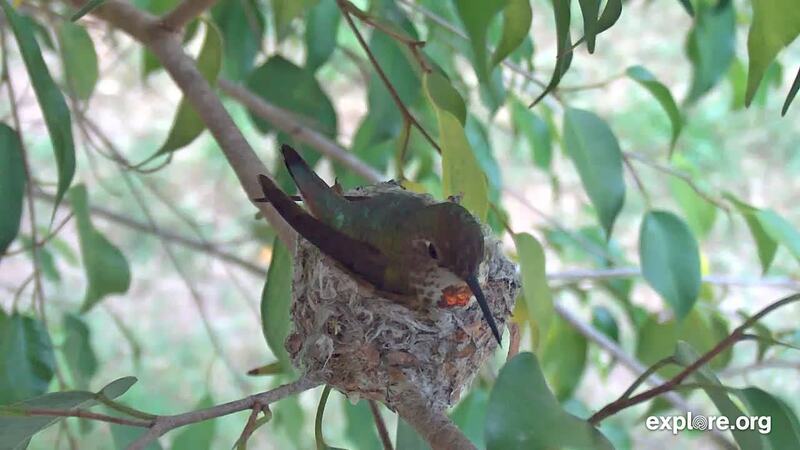 Please welcome Alyssa’s Hummingbird cam which features April as she nests on two newly laid eggs! We also welcomed the USC Wrigley Catalina Marine Reserve Underwater cam! 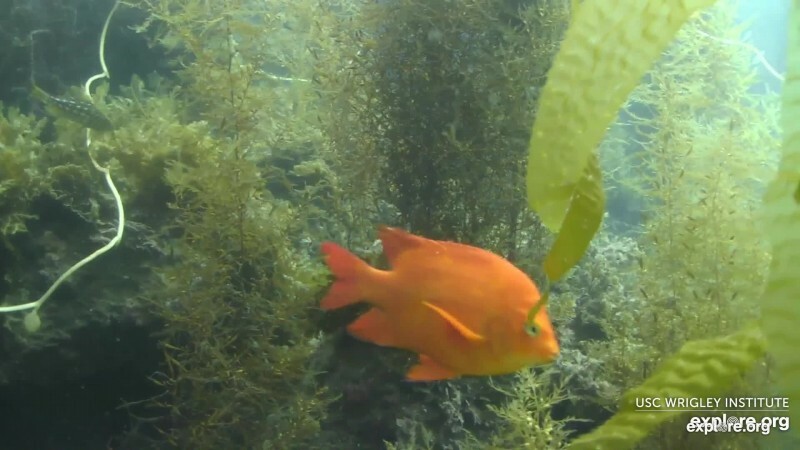 Come SEA the incredible marine life off of Catalina Island! Bergin has welcomed a brand new litter! Please welcome the “C Litter” which consists of 10 future service dogs! Mom, Valley, is doing very well!